Fijians need to be vigilant and refrain from eating fish that may be contaminated with the Ciguatera toxin. 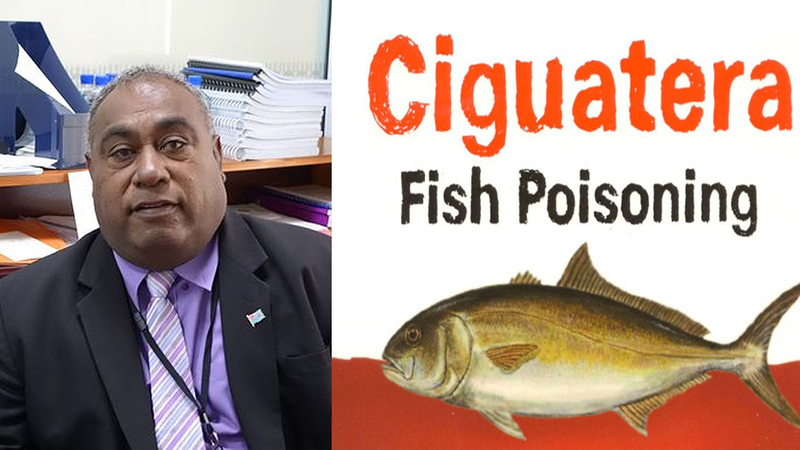 With several new cases of Ciguatera fish poisoning surfacing this week, the Ministry of Fisheries is ramping up its awareness campaign to inform Fijians about the dangers of buying certain fish. Minister for Fisheries, Semi Koroilavesau says the high risk months run from October through to April in which certain fish consume the Ciguatera toxin which is found in marine micro-algae. Six Fijians died last year in Gau as a result of consuming fish that was poisoned with Ciguatera. 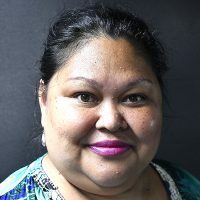 In response to this and with a number of cases now reported in the Central division, Koroilavesau says Fijians need to refrain from eating the fish at risk. The Ciguatera toxin fish cannot be detected by appearance, odor, texture or taste which is why the Ministry is advising the general public to refrain from consuming those fish at risk. Symptoms of Ciguatera poisoning includes numbness in fingers, toes, lips, mouth and throat, burning sensation on contact with cold water. Joint and muscle pain as well as nausea, vomiting, diarrhoea and headaches. Koroilavesau notes the Ministry cannot seize or ban the fish at risk, adding that any Ciguatera toxin fish cannot be detected by appearance, odor, texture or taste. While the Ministry has issued public advisories on what fish to look out for, the onus is on consumers to abstain from consuming the fish at risk.